We are a diverse and distinct collection of the most talented real estate agents in the Baton Rouge area. And we share a common bond—a passion for our clients and our community. They say home is where the heart is—at Burns & Co., Inc., heart comes standard. Buying or selling a home is an emotional, exhilarating, unforgettable experience. We embrace that journey. We are bold, committed, innovative and diligent. We are a friend and partner to our clients. 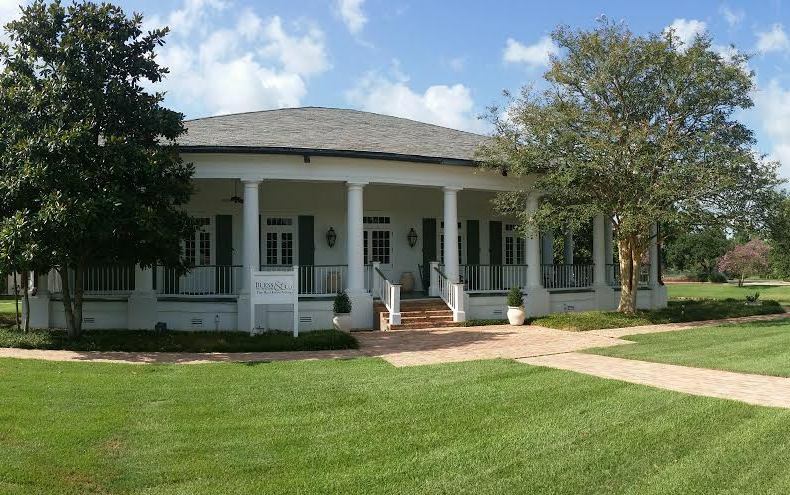 We are an advocate for you in a complex and changing Louisiana real estate market. We are Burns & Co., Inc. Let’s get to work. Learn more about us or contact an agent today. We dedicate our resources and experience to deliver a better lifestyle to our clients through sound real estate ventures. We develop trust through hard work, market savvy, and a commitment to the best interest of our customers. Bold. Committed. Innovative. Diligent. Burns & Co., Inc.